Gloria listened. She watched. And wrote. 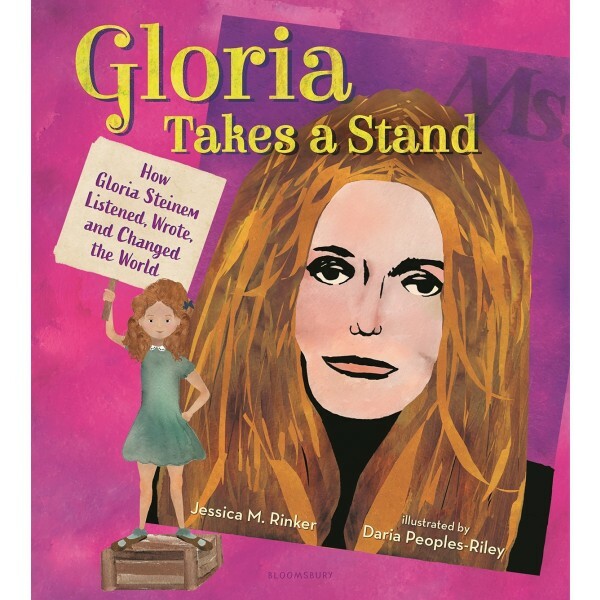 Gloria believed. She marched. And dreamed. 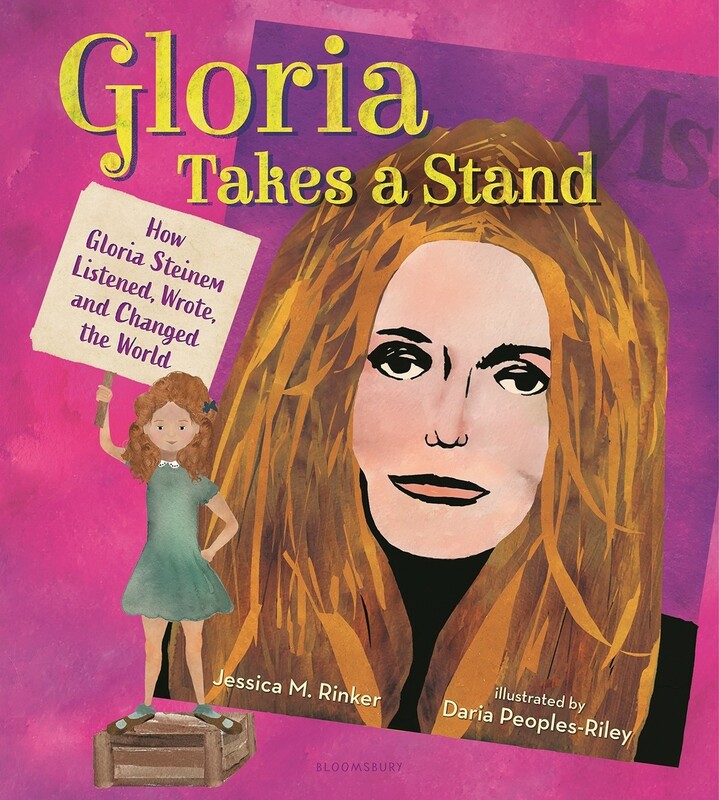 From unconventional childhood, to Smith College, to Ms. magazine, to the women's liberation movement, to feminist icon, Gloria Takes a Stand brings to the page a spirited look at Gloria Steinem's influential life, energizing a new generation of feminists to stand up and demand equal rights for all people.